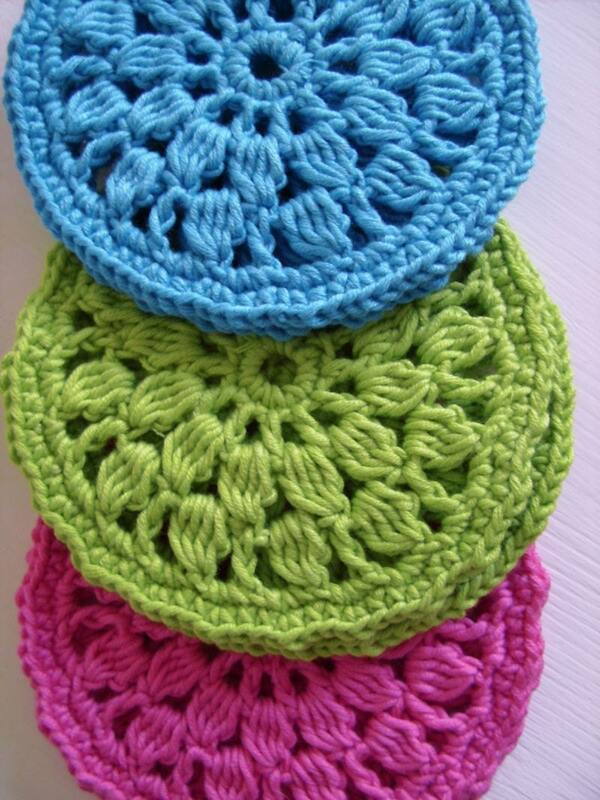 This PDF pattern is a print-friendly, beautifully designed and well-written document that will guide you through the process of making these lovely crocheted coasters. The estimated time of crocheting one coaster is less than 20 minutes for advanced beginners and a bit more if you learn to crochet. Coasters crocheted using this PDF pattern MAY BE SOLD on Etsy and any other crafts site.